Britney Spears Live in Concert Manila Philippines! 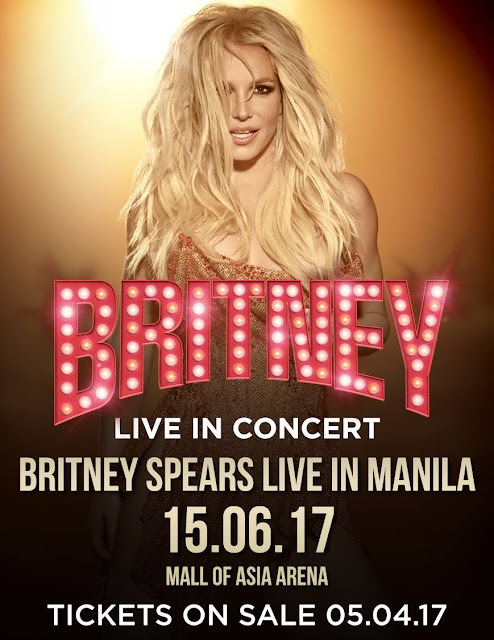 All Britney Spears fans will surely buy on the first day of Britney Spears Concert in Manila Ticket on Sale. Good luck and have a piece of me kind of concert.